Equinor says it is not likely for Korpfjell Deep to be a commercial discovery after the disappointing first well on Korpfjell last year. At Exploration Revived Leif Bjørnar Henriksen from Equinor presented the results of the Korpfjell well 7435/12-1, which was the first well in the Barents Sea southeast. Up front the industry was hoping for a giant discovery (“Arctic hot spot to be spudded”). Instead it became the disappointment of the year 2018 (“Korpjell- the story behind”). Korpfjell is a 900 square km closure at the Haapet Dome in the eastern Norwegian Barents Sea. Well 7435/12-1 had as main target the Realgrunnen Group (Stø/Tubåen formations) deposited in a tidally influenced fluvial system and secondary targets in the Snadd and Kobbe formations. Equinor considered the main risks pre-drill to be the presence of an oil-prone source rock in the area and the trap seal. The expected source rocks are the Triassic Havert formation and Upper Permian Ørret source rock. The generated oil had to migrate through the Jurassic section into the prospect or be sourced from the Russian side. The trap seal was uncertain because the Jurassic reservoirs are very shallow with only 250m overburden. The closures at reservoir level are supported by DHI’s but no EM anomaly. 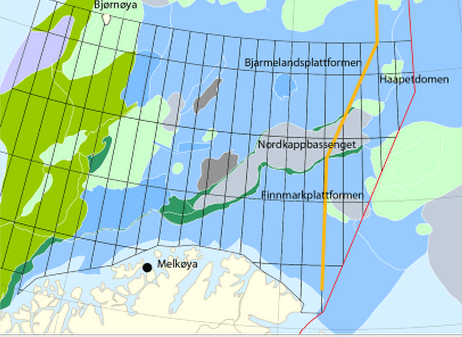 According to Equinor’s modelling the expected hydrocarbon saturation was below detectability for CSEM and an anomaly was therefore not expected. The base case for Korpfjell was gas or oil in DHI supported closures. 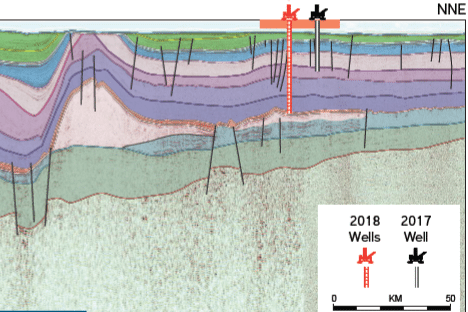 The well encountered dry gas in the Nordmela formation, with very good reservoir properties. The Stø formation was very thin. The volumes of gas are estimated to be between 10-14 GSm3 in place and 4 to 6 GSm3 recoverable. This is in accordance with the pre-drill volume estimates. 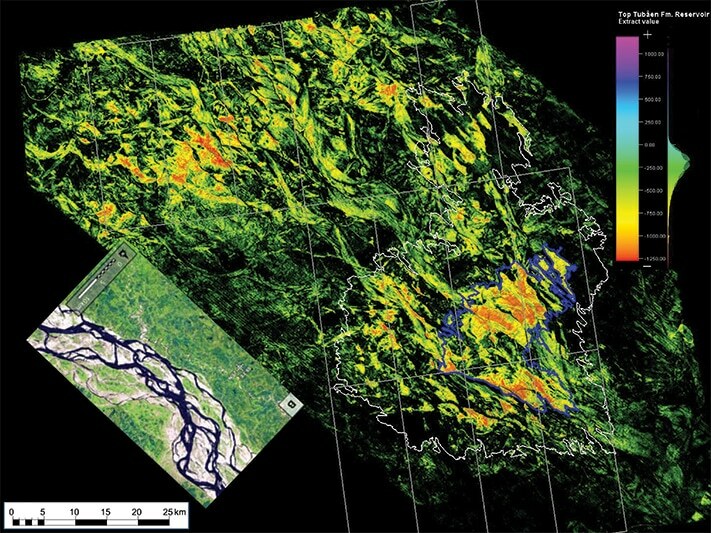 The lower Carnian Snadd channel was dry and only traces of (dry) gas were encountered in a tight, cemented, low porosity Kobbe formation. In summary the trap seal worked and there is an accumulation present. A gas generating system has been proven but there is still uncertainty about the possibility of an oil-prone source rock and migration path. Well 7335/3-1 will be drilled soon in Q2 this year. The targets of Korpjell deep are the Induan clinoforms in the Havert and Klappmyss formation. 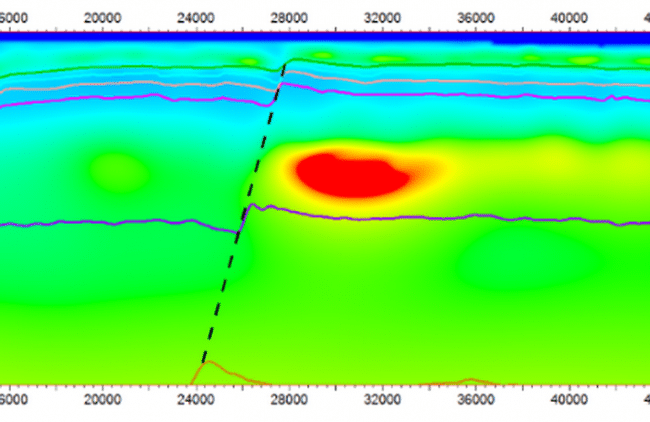 EMGS has modelled an EM anomaly at the Havert level so there might be hydrocarbons present deeper down in the Haapet dome. Henriksen is however fatalistic about the upcoming well and claims it unlikely to make a commercial discovery.